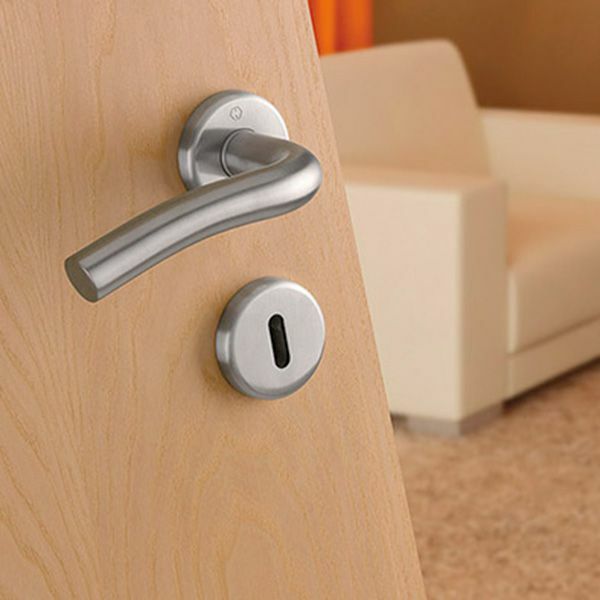 Discover our rich offer of handles. 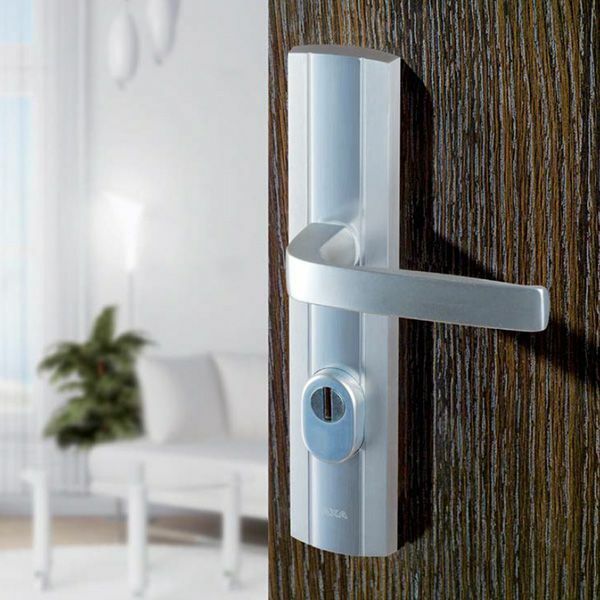 You can find here not only internal and external door handles, but also window handles. All our products feature a very high quality, richness of patterns and variety of colours. 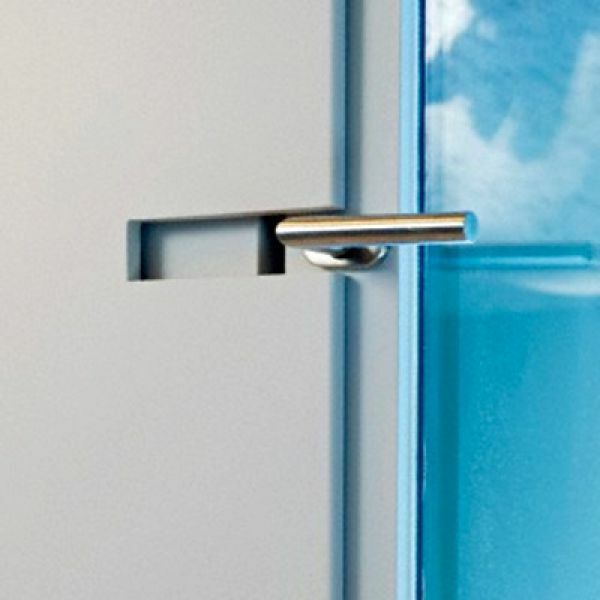 Our handles constitute a functional and aesthetic finishing of each interior.